Category: Lounge Chairs. Tags: contemporary, lounge chairs. 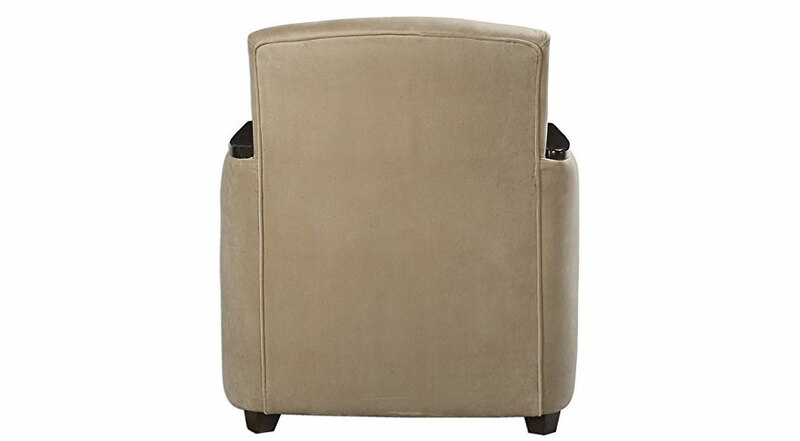 Curves and straight edges bring a futuristic look to this great club chair. 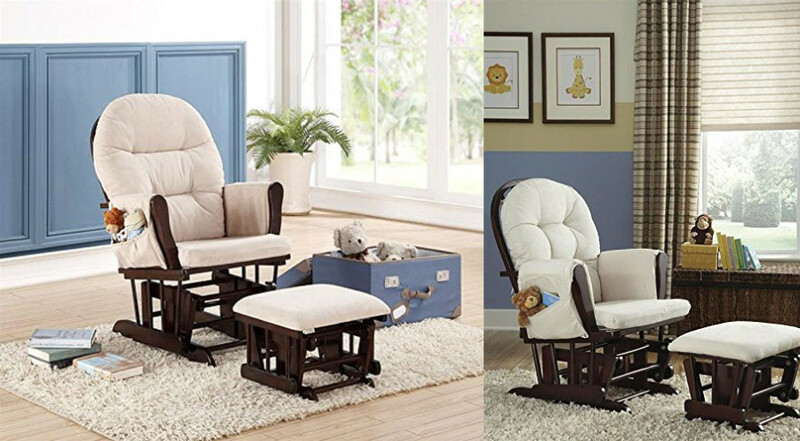 A perfect example of the ideal ‘Dad chair’. 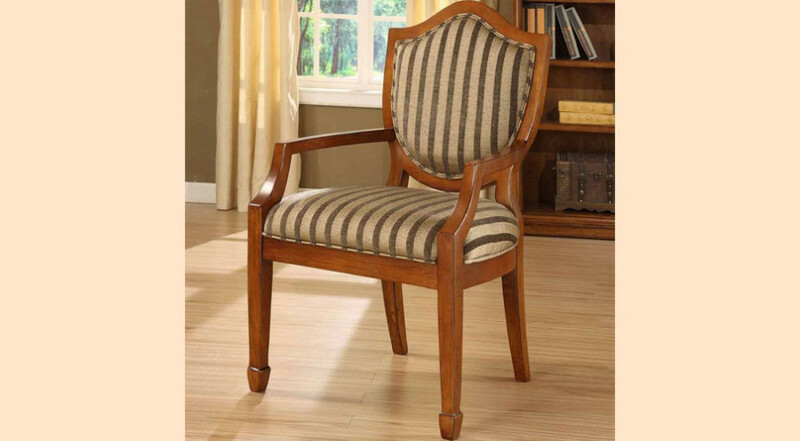 Add this Art Deco Contemporary Club Chair to your living room today. 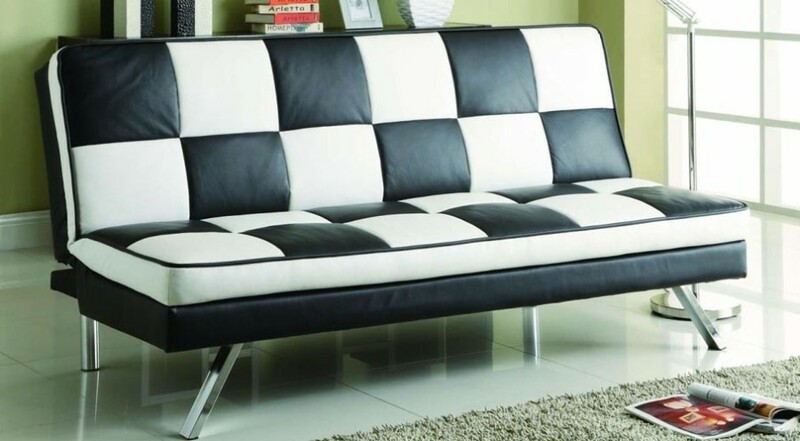 This club chair is a fantastic mix of art, style and fashion, which delivers a unique piece of furniture. 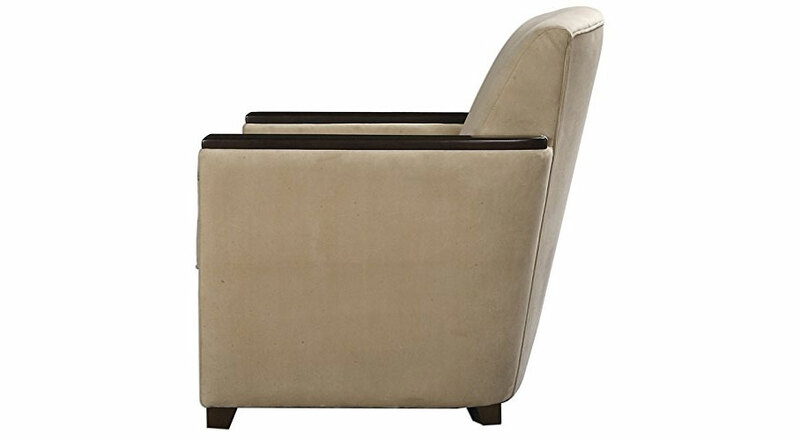 This modern art deco club chair comes in creamy tan velvet with accented dark walnut stained wooden arms and tapered legs. 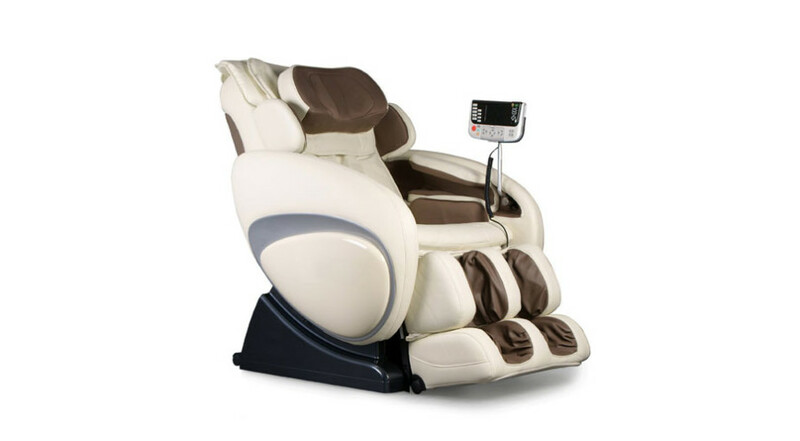 Rest, read or watch TV in ultimate comfort. Each piece of this chair is expertly hand crafted and hand finished. This man-made chair never looked so beautiful. 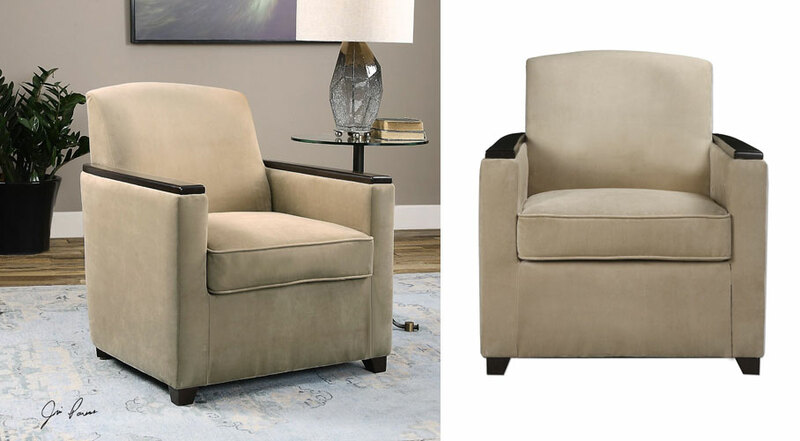 It is worth noting that due to the hand crafted nature of this club chair, each piece may have subtle differences. Size: 34.2” H X 30” W X 33.9” Deep.